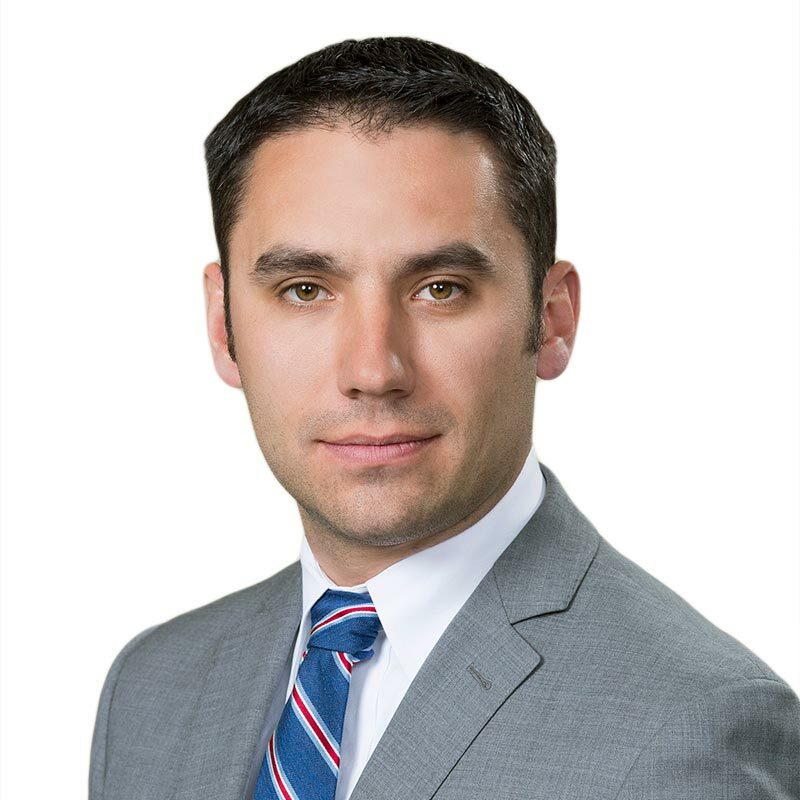 Anthony Mersich is a lawyer in Gowling WLG’s Calgary office. He practises primarily in the area of restructuring and insolvency, and has experience in commercial litigation, as well as environmental law. In the area of restructuring and insolvency, Anthony has acted for debtors, creditors and insolvency professionals at the Court of Queen’s Bench of Alberta. He has experience in insolvency proceedings under the Bankruptcy and Insolvency Act, the Companies’ Creditors Arrangement Act and court-appointed receiverships, particularly in the oil and gas sector. With respect to environmental law, Anthony has acted for clients defending regulatory prosecutions under the Fisheries Act. Anthony has also advised clients facing civil claims arising from remediation of contaminated property. Anthony holds a combined J.D./M.Sc. (Geology), and is a registered P.Geo. with the Association of Professional Engineers and Geoscientists of Alberta (APEGA). Prior to law school, he worked as a geophysicist for eight years in Calgary’s oil and gas sector.